I’m honored an d pleased to be featured in Voyage LA, an online magazine featuring LA’s most inspiring stories. If you’d like to learn more about me, my experience, and my reasons for opening a homeschool curriculum and consulting business, take a moment to read this interview. One of the challenges about starting Tools for the Home Educator has been the tension between not wanting to draw too much attention to myself and yet, understanding that the business is based on me and my knowledge of the homeschooling market. I hope that this article will help to build my reputation while avoiding braggadocio. Can I help you as you educate your children at home? 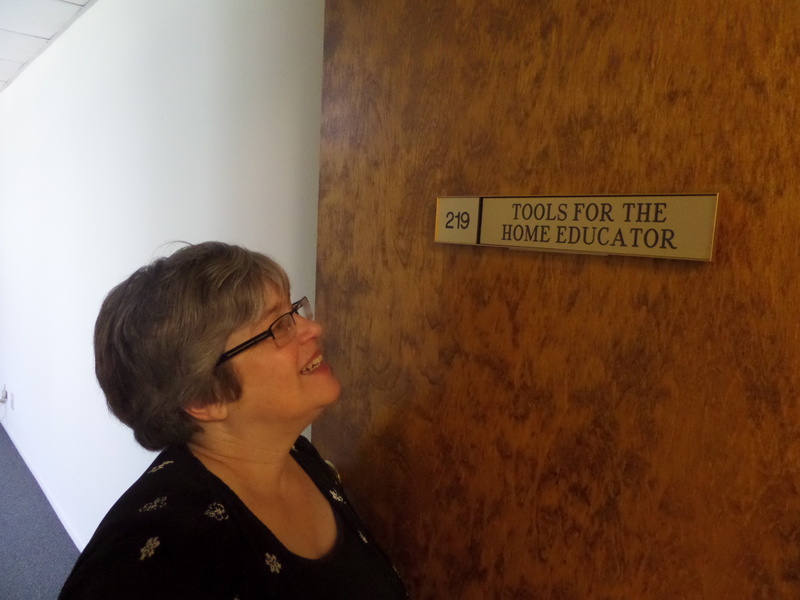 This entry was posted in Business Venture Adventure and tagged homeschool consultant, Penny Ross, Tools for the Home Educator on June 9, 2017 by Penny. Content Copyright 2012-2018. Penny Ross.